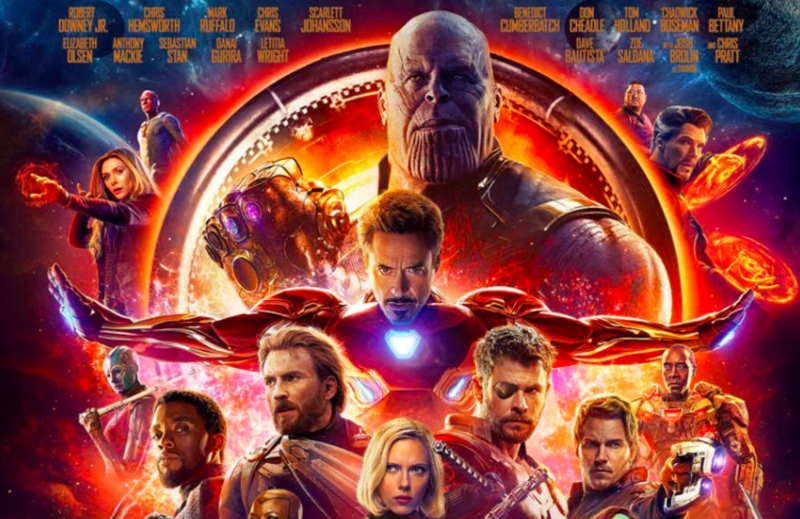 It seems like there are hundreds of superheroes who are due to turn up in Avengers: Infinity War, it’s seriously questionable how they’re going to fit them all in. The Russo Brothers have a serious job on their hands paying enough lip service to the fans with every single character and fitting it into a two and a half hour film, but judging by the trailers, they could well have paid it off. But there aren’t just established characters to deal with in the upcoming super behemoth, oh no. 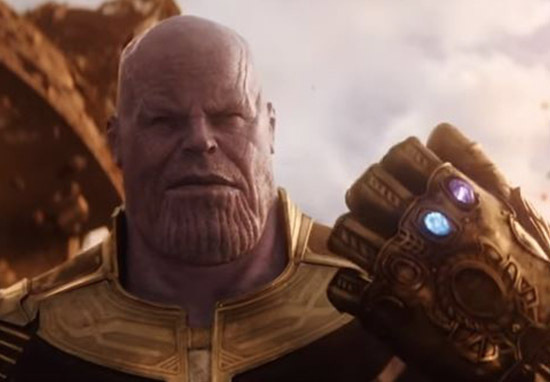 There are new introductions to be made – most notably to Thanos. 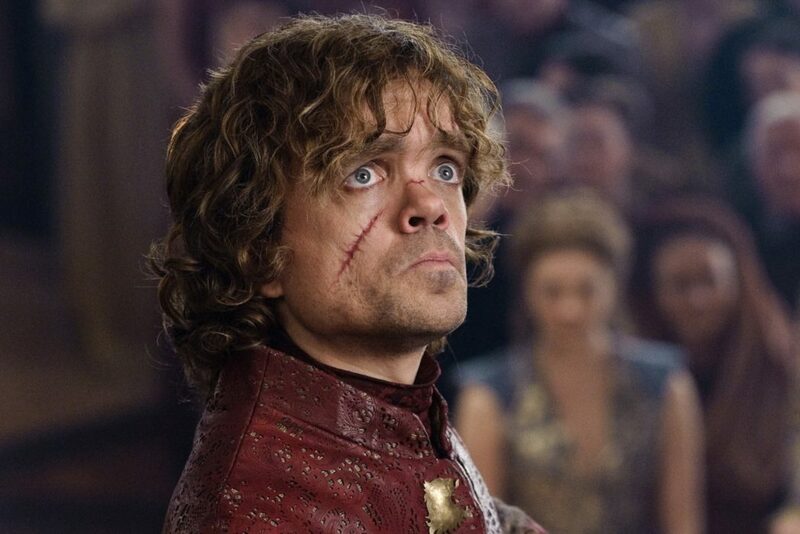 There is also potentially the introduction of a new character played by actor Peter Dinklage, though the role in which he will appear is as yet unconfirmed. We do know he’ll be in the film, as he’s tucked away amongst the unbelievably large list of A-list names on the new poster which was released today. It’s currently uncertain just what role the fan favourite actor will adopt to grace our IMAX screens, but rumours abound. Currently the most popular theory is that Dinklage will play the role of Pip the Troll, a Marvel Comics character who debuted in 1975. The introduction of the character would certainly make sense with the MCU’s overarching development in coming films after Avengers: Infinity War, with the full introduction of Adam Warlock in Guardians of the Galaxy 3. 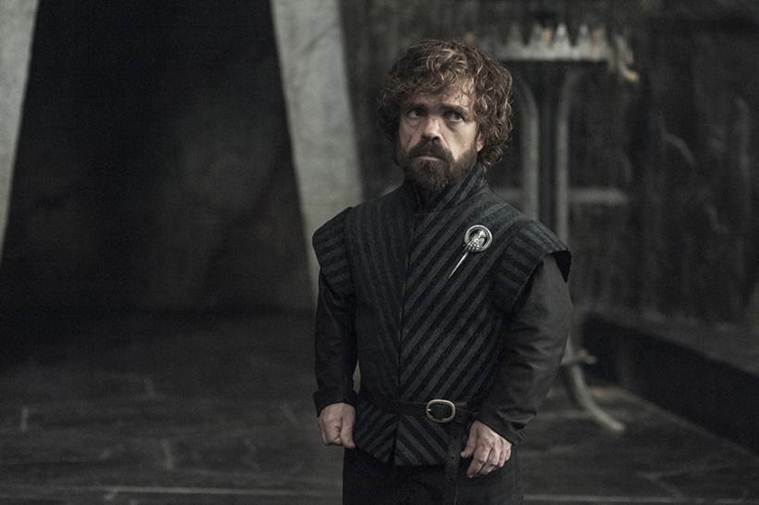 The role is not specified, but early rumours did suggest there would be a key role for Dinklage, and we know that Pip played a significant role in the comics on which the upcoming Avengers film is based. Infinity War though is their most ambitious project yet, and let’s face it – it’s probably going to be the biggest film ever made. Directed by the aforementioned Russo Brothers, the first part of the film is due to be released next month with the second half coming in May 2019. Pretty much every single superhero ever featured in the MCU will appear in Infinity War including Iron Man, Captain America, Doctor Strange, Black Widow, Black Panther, and the Guardians of the Galaxy. In an interview with Entertainment Weekly, Kevin Feige, President of Marvel Studios, spoke about the 10-year-long journey to Infinity War. So maybe Pip the Troll could become an integral part of the MCU post Infinity War. Watch this space. Avengers: Infinity War: Does Peter Dinklage’s New Hairdo Hint at Role?